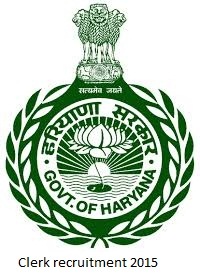 Haryana Staff Selection Commission (HSSC) has inventing online applications to recruit 4425 Clerk posts. Who are eligible and interested they can apply online mode by visiting www.hssc.gov.in before last date. Candidates who are preparing for HSSC Clerk Posts they must and should check previous question papers/ last/ old question papers, question paper pattern, study material, syllabus in Hindi and books for better preparation. Below are the details of HSSC Clerk Recruitment 2015 Vacancies, how to apply, selection process, last date, exam date and more details. Previous Question Papers will update soon.